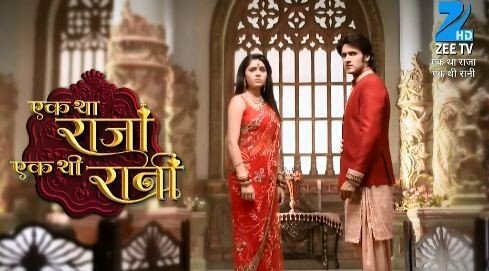 Ek Tha Raja Ek Thi Rani is the popular family entertainment drama serial aired on Zee Tv. 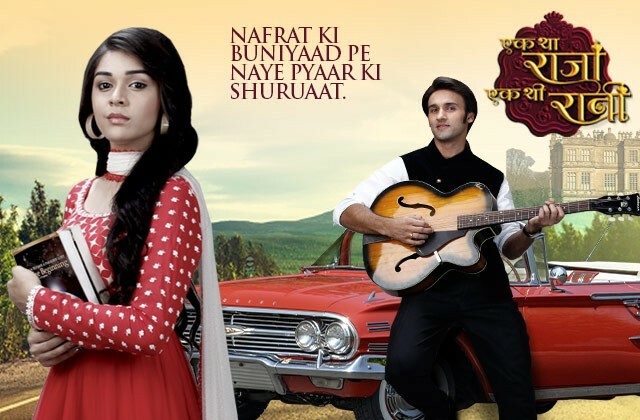 The drama was aired every Monday to Saturday 9:30 PM. The total episode of the drama is 507 in seasons 3. The director of the drama is Pawan Parkhi and the story was written by Nilanjana Purkayastha, Rajita Sharma, and Akash Deep. The cast of the drama is Drashti Dhami, Siddhant Karnick, Eisha Singh, Sartaj Gill and Priya Tandon. 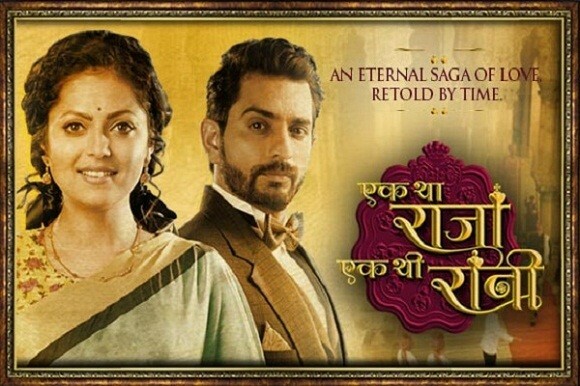 If you want to see the complete details, timing, Ost song and a teaser video of Ek Tha Raja Ek Thi Rani drama then check out this page. Here you can also post your comments and reviews about drama.